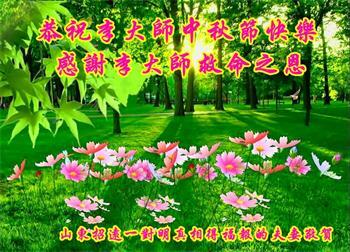 (Clearwisdom.net) May 13 is World Falun Dafa Day. 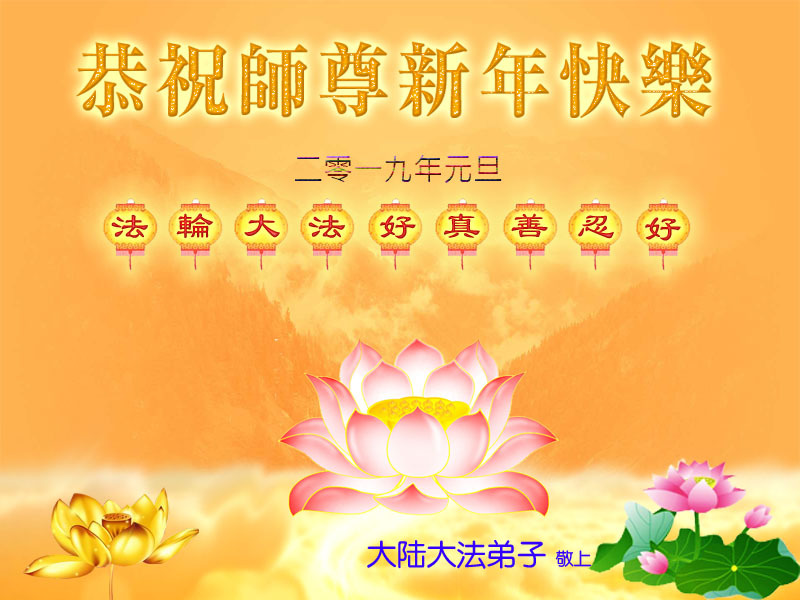 This year, Minghui website [Chinese language parent website of Clearwisdom.net] published more than 6,000 articles commemorating World Falun Dafa day. The articles came from people from all walks of life on the continents of Europe, Asia, America and Oceania. 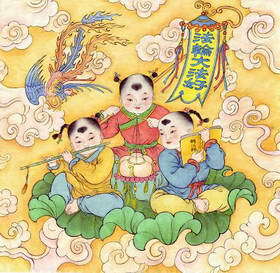 Most of them came from people in China, including members of the armed forces, the government and the education field. 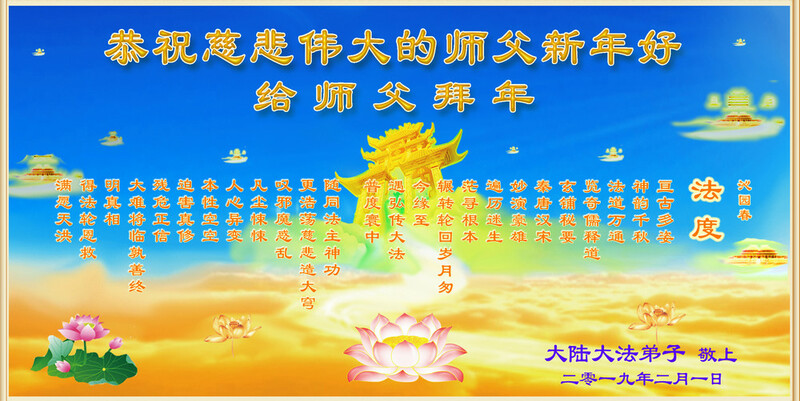 All of these congratulation letters, cards and speeches were sent by people from both inside and outside China who know the truth about Falun Dafa. Practitioners offered their gratitude and firm belief in Dafa from the bottom of their hearts. In China, the brutal persecution continues and the Internet is heavily censored and monitored. 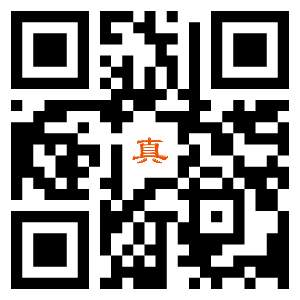 Anyone in China who sends such a message to the Minghui website does so at great personal risk. However, even under such harsh conditions, people from all walks of life made great efforts to break through all difficulties and send out their heartfelt congratulations. Eleven years ago, Jiang Zemin took advantage of the Chinese Communist Party (CCP) and openly trampled the law and human rights because of his hatred towards Falun Dafa and the principle of Truthfulness-Compassion-Forbearance. He demanded that the CCP eliminate Falun Gong in three months. 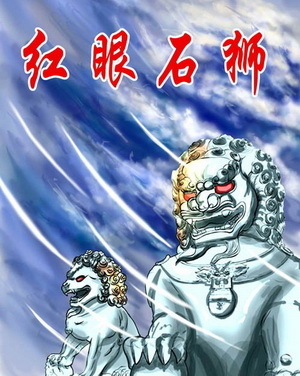 Over the past 11 years, the CCP has used countless immoral means to try to force practitioners to give up their belief. However, Falun Gong has not been eliminated, but has instead begun to flourish widely all over the world. This comes as a surprise to many in China, including the CCP and its top officials. 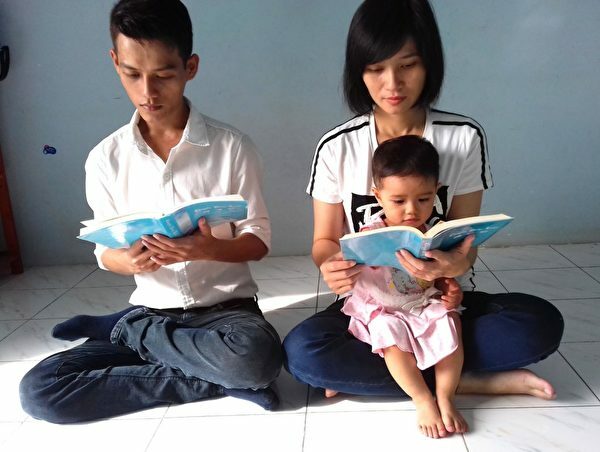 It has shown that those with power can confuse ordinary people for a time with violence and lies, however, such methods cannot change practitioners' firm belief in Falun Dafa because they understand the meaning of life. As more and more people come to know the truth about Falun Gong, former CCP leader Jiang Zemin and those who helped him to persecute Falun Gong are being brought to justice in courts in many countries. I believe that in the near future those who participated in persecuting Falun Gong will have much to regret, while stories of Falun Dafa practitioners' righteous thoughts and actions will be remembered and passed on forever.